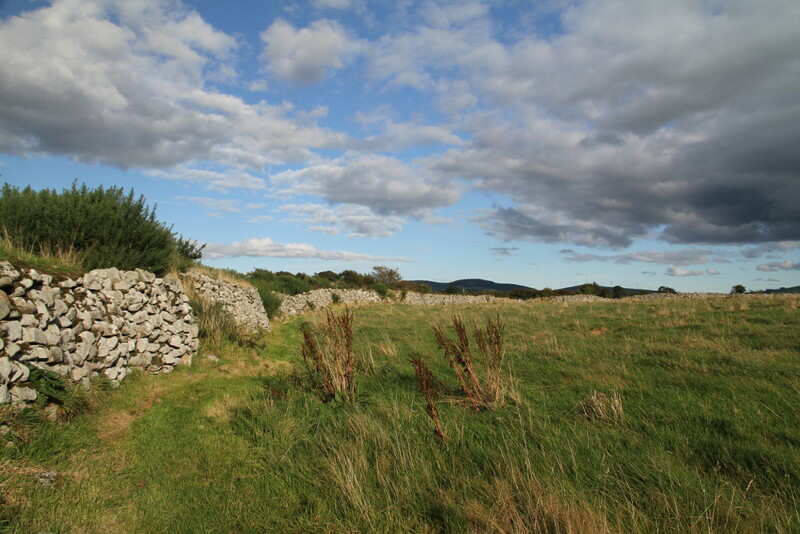 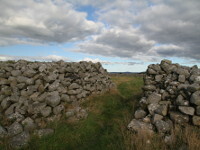 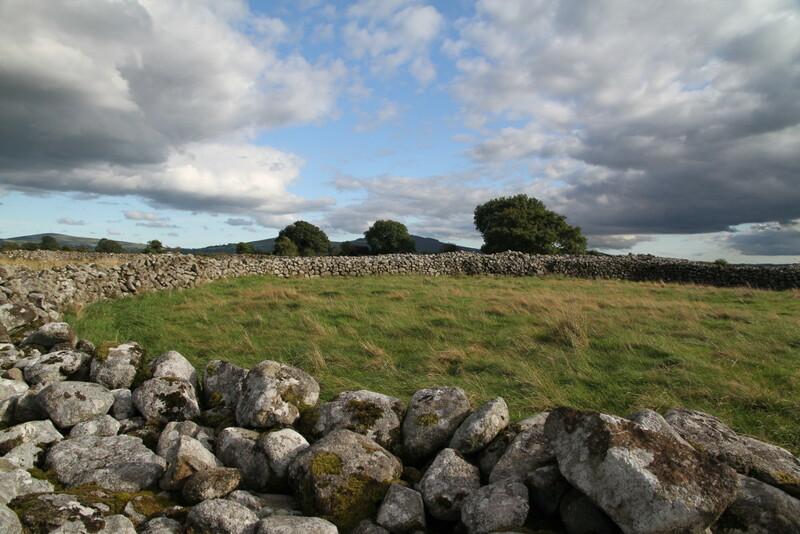 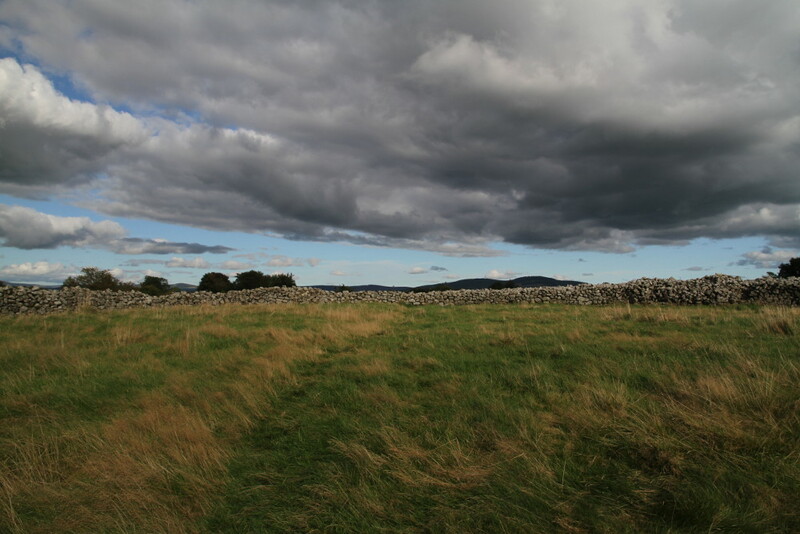 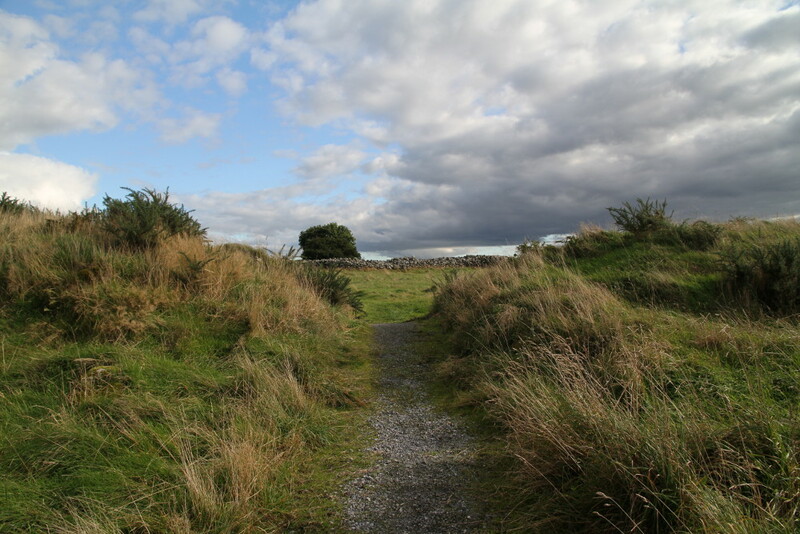 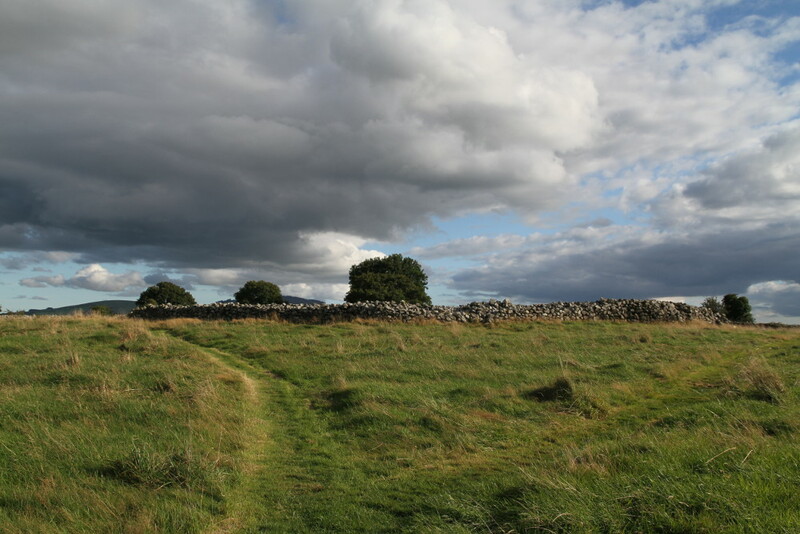 Rathgall Hillfort, one of the largest in Ireland, is situated on rounded hill in south west part of County Wicklow (about 6 km east of Tullow, Co Carlow). 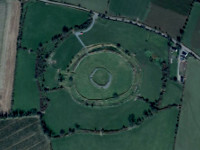 It includes four concentric ramparts, the three outer ones made of stone and earth dating from the Late Bronze Age, around the 1000BC. 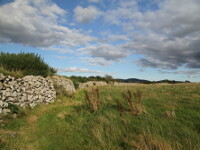 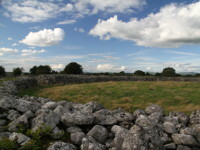 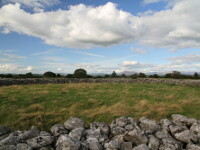 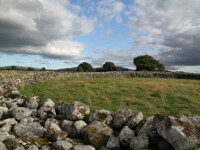 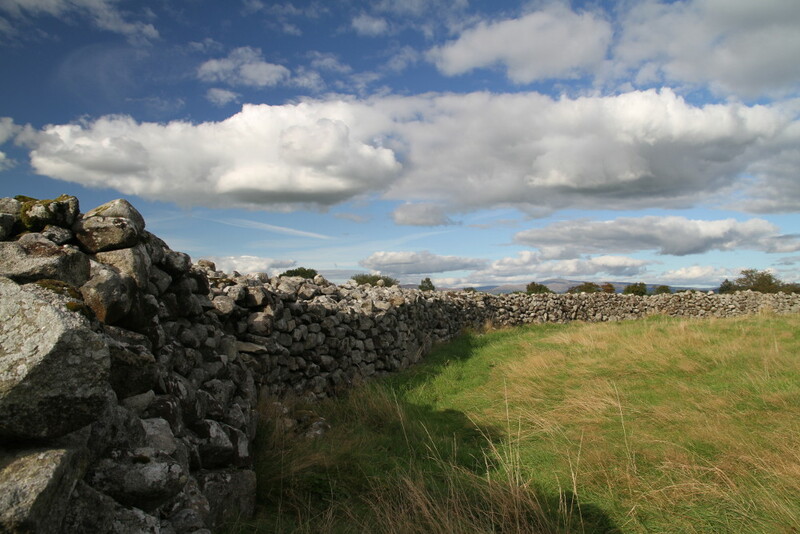 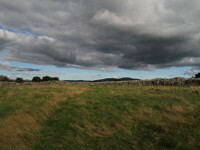 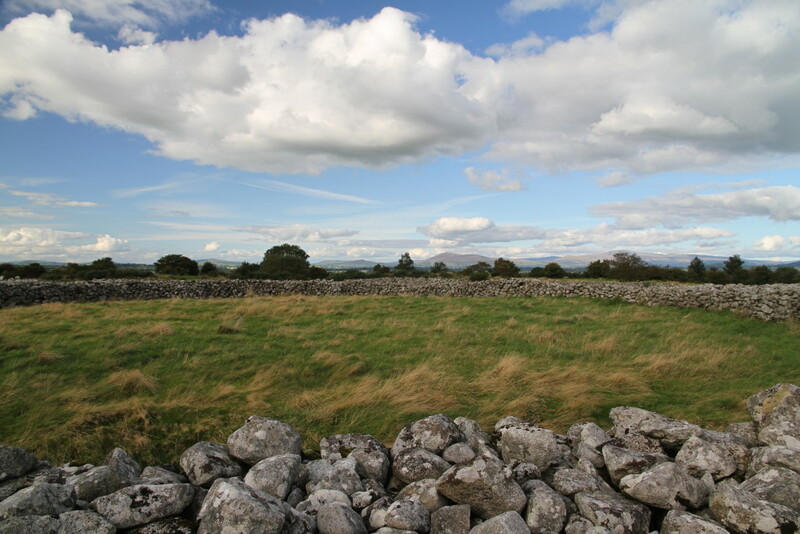 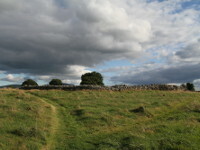 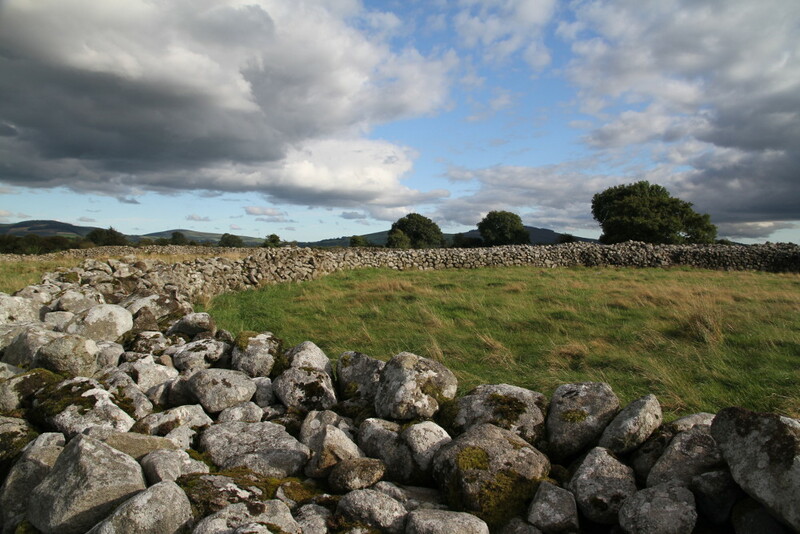 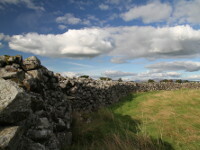 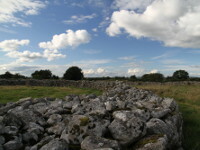 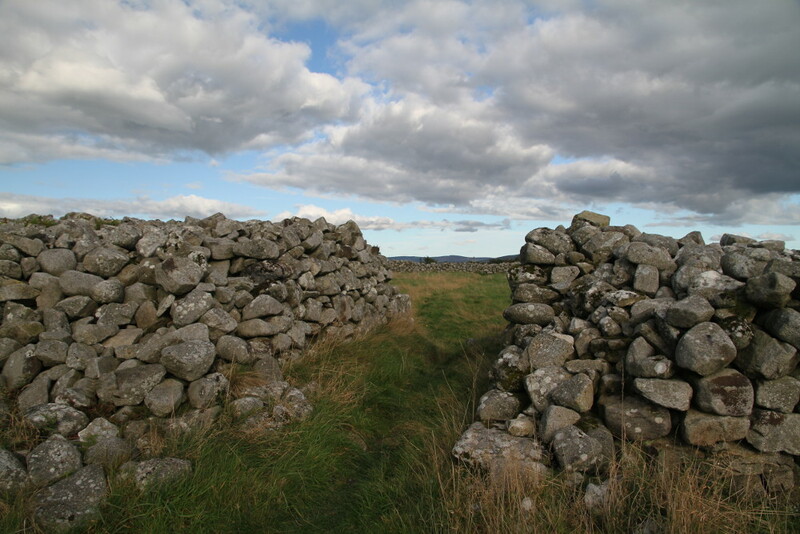 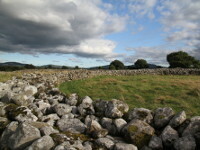 The inner, dry stone walled ring fort was added in Early Christian times. 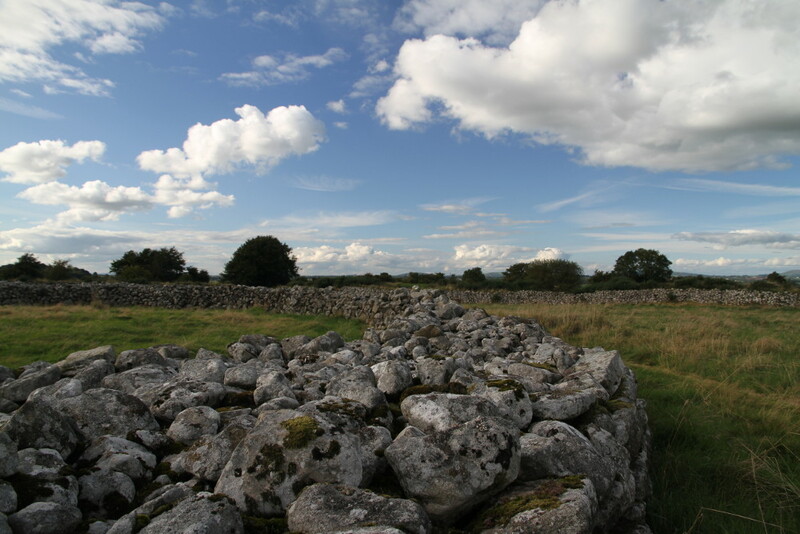 Excavations, carried out in the 70's recovered a significant number of artefacts and burial sites from Bronze Age. 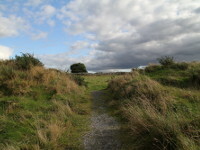 Between the findings were bits of pottery, glass beads, bracelets and clay moulds used for bronze weapon production. 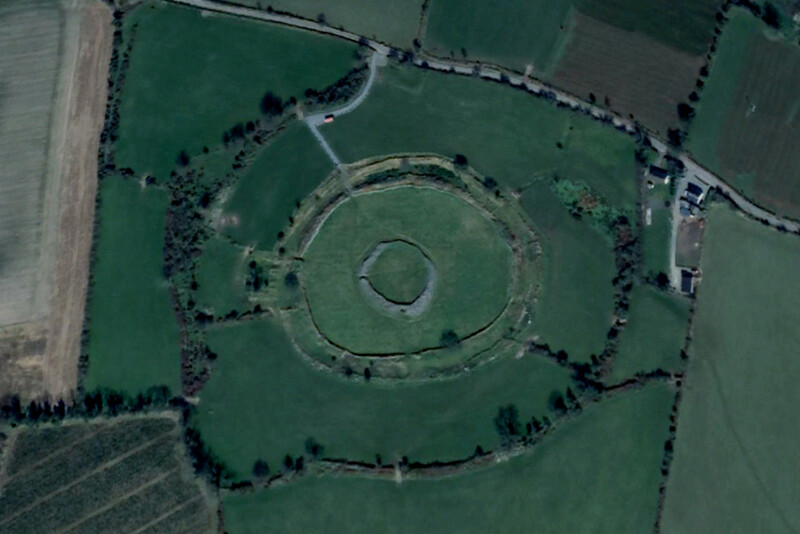 One of the most spectacular finds was a gold-plated copper ring. 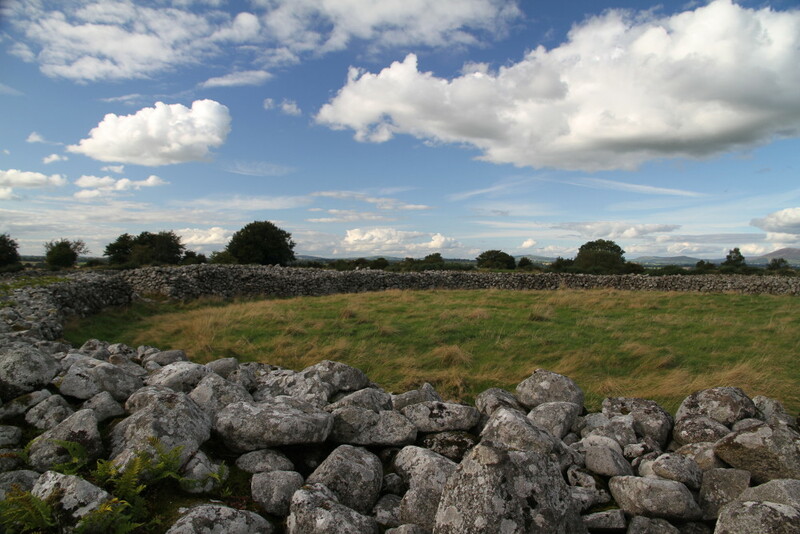 Rathgall for centuries was place of great importance and prosperity, and has been tentatively identified as the seat of the Kings of Leinster.